What do you lose when you lose your memories? What do you value when this loss reframes how you've lived, and how you will live in the future? How do you conceive of love when you can no longer recognise those who are supposed to mean the most to you? 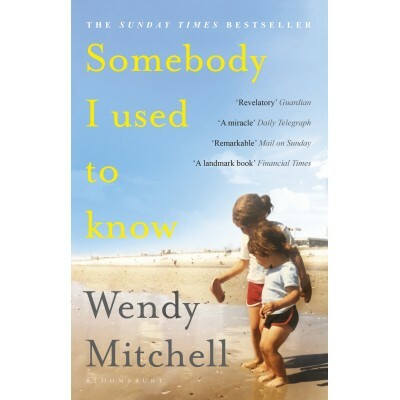 When she was diagnosed with dementia at the age of fifty-eight, Wendy Mitchell was confronted with the most profound questions about life and identity. All at once, she had to say goodbye to the woman she used to be. Her demanding career in the NHS, her ability to drive, cook and run - the various shades of her independence - were suddenly gone. Philosophical, profoundly moving, insightful and ultimately full of hope, Somebody I Used to Know gets to the very heart of what it means to be human. 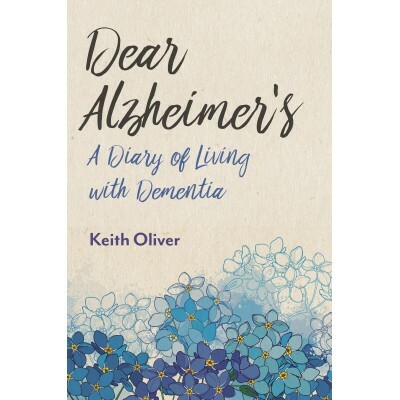 A phenomenal memoir - the first of its kind - it is both a heart-rending tribute to the woman Wendy once was, and a brave affirmation of the woman dementia has seen her become.